ZippyScarf is currently away and is not accepting orders. You may still browse their shop and add items to your favorites or wish list. 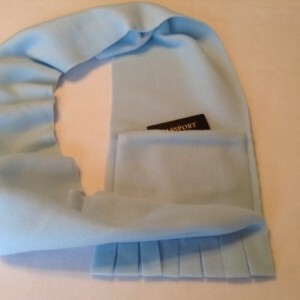 ZippyScarf = a scarf with a zipper pocket. 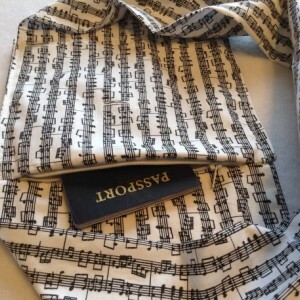 Welcome to ZippyScarf! 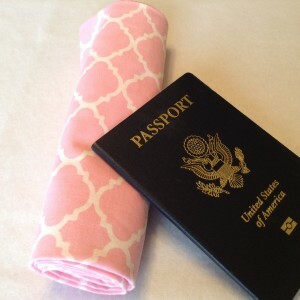 These hidden pocket scarves are made of cotton or fleece (see descriptions) and are perfect for your phone, keys, cash, passport and ID. 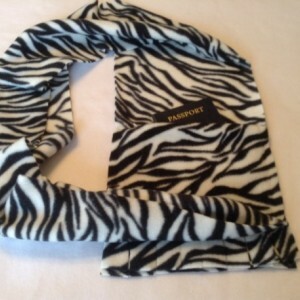 These scarves have a zippered pocket and fit nicely under a jacket without being bulky. 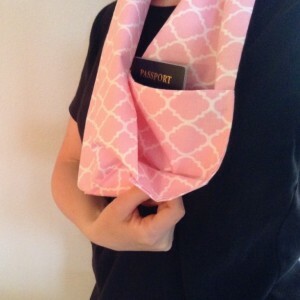 I am happy to offer free gift wrapping with your order. 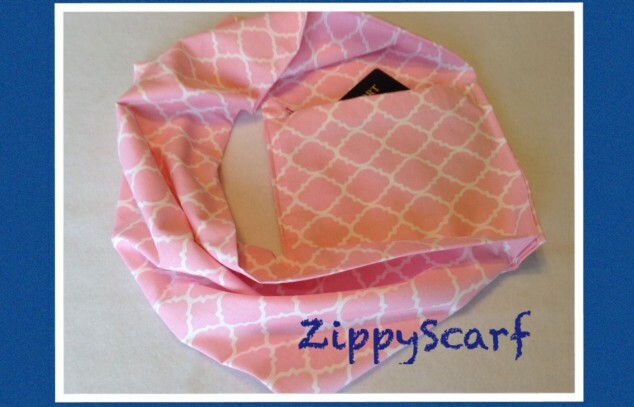 Thank you for stopping and shopping at ZippyScarf!